Are you writing a cookbook? 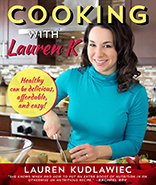 Have you wondered, "How can I publish my cook book?" Word Association Publishers can help you publish your own book— contact us today! The world seems to have an insatiable appetite for cookbooks. Many cookbooks are merely catalogs of recipes. What we like are cookbooks with personality; that is, cookbooks where the personality and idiosyncracies of the author shine through. And we like cookbooks that have a story to tell, or a mission to accomplish. We think both of the books below reflect these preferences. Everything Easy and Especially Delicious is a wonderful collaboration between a daughter and her 92 year old mom. 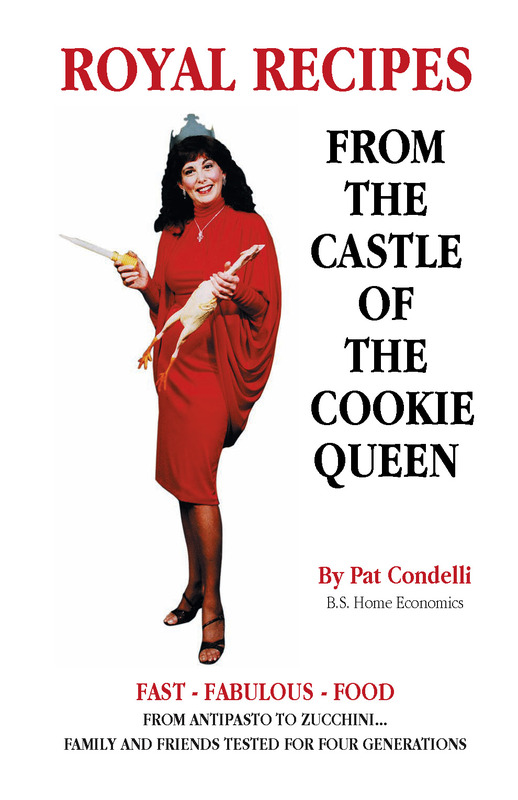 The title tells you exactly what the cooks and the authors are all about. !Salud! , with recipes presented in both Spanish and English, is a vegetarian cookbook designed to be quick and easy to prepare, and above all, healthy. If you have a collection of handed-down family recipes or if you belong to a church that has a long history of ethnic recipes among its parishioners, you have the basis for an interesting cookbook, and maybe even a fundraiser for your church.